With changing trends and light-speed transformations, we are bound to upgrade ourselves from time to time. This not only includes the way we dress or present ourselves but also the environment we live and work in. In today’s hectic schedule, men and women barely have time to stick to the traditional methods. 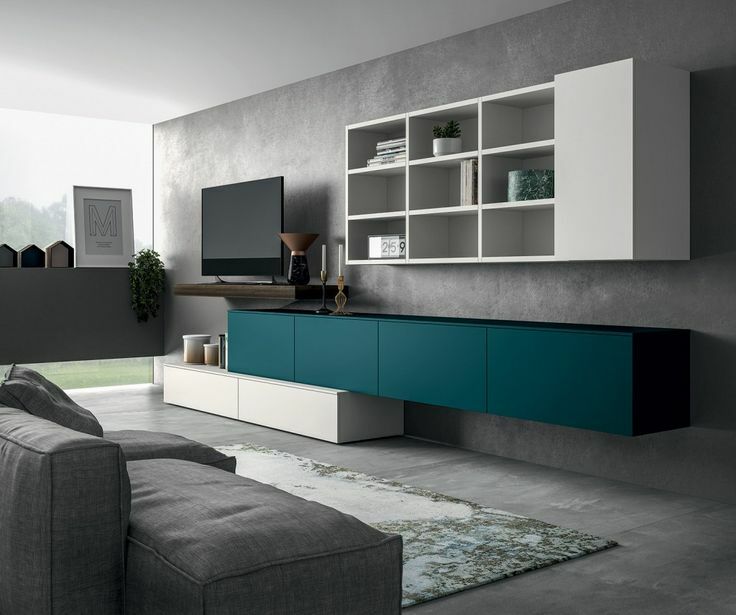 Everything is becoming modular these days, so why should our furniture stay behind? AP Interio, considered among the best wholesale modular furniture manufactures in Pune, has a range of modular furniture available for your personal as well as business space. 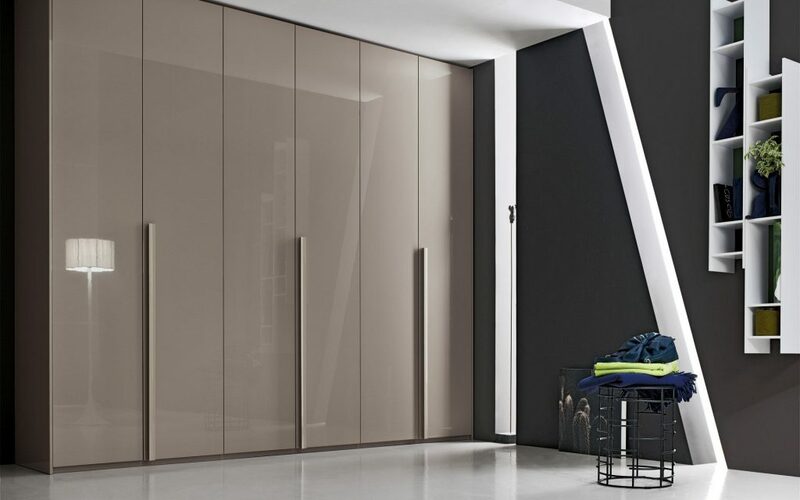 Their areas of expertise include but isn’t limited to the modular kitchen, modular wardrobes, modular workstations, modular shoe cabinets, as well as modular office furniture. Known among the most-reliable wholesale furniture manufacturers in Pune, AP Interio has established its mark in one of the most advancing Indian cities where people from every part of the country come to live and work. 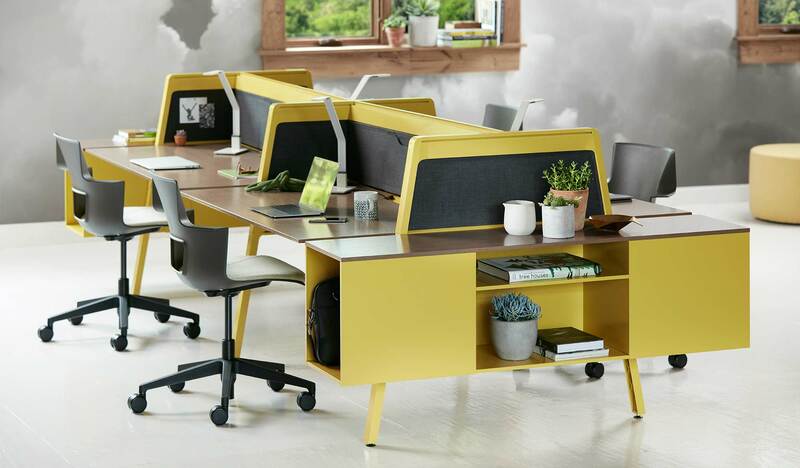 By offering their customers the option to choose from the most stylish and innovative wholesale modular furniture in Pune, AP Interio assists them in transforming their usual living and working space into a world of creativity and excitement. Contact us today to get the best designs and quotes on the latest modular furniture.